This piece of wrist gear aptly suits Mark’s role as a sniper in the movie. This watch is used by hikers, mountaineers and people going on expeditions since this watch is known for its accurate and precise measurements and information. 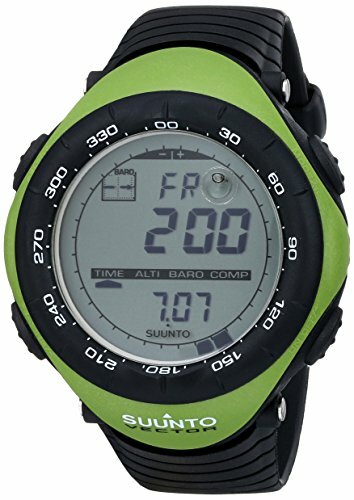 The Suunto Vector blends perfectly with Mark’s character giving precise information about the altitude, log book, compass among many others – which is a handy guide and a tool for perfectionists like a sniper!